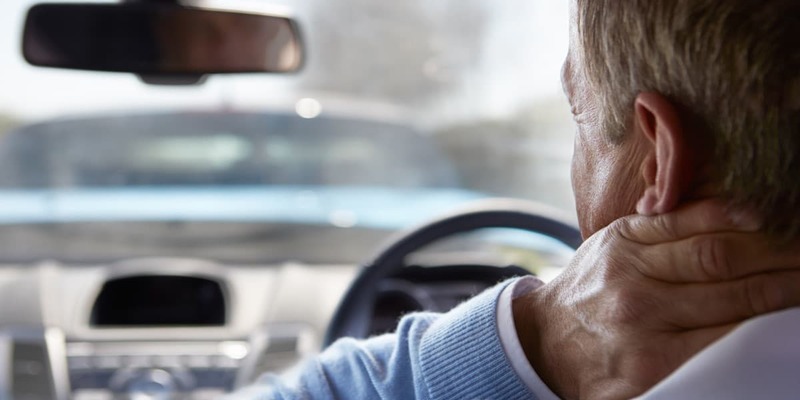 Being wrongfully injured in an accident is overwhelming. You’re not only faced with pain physically, but also with stress emotionally. Combine that with unforeseen medical expenses, insurance hassles, and lost wages from time off of work, and the burden can be almost too much to bear. 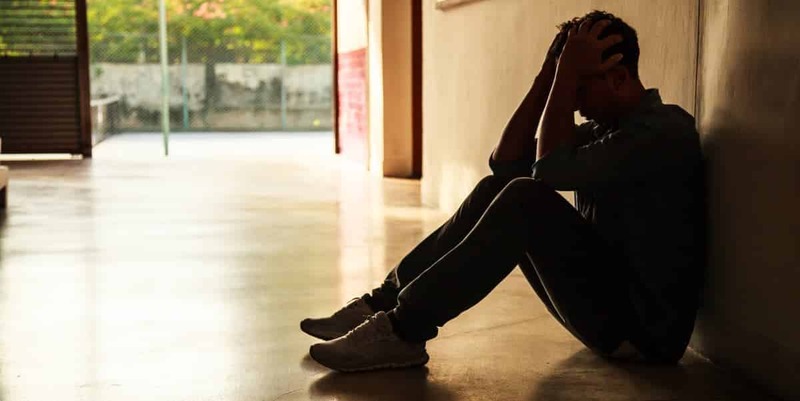 At such a vulnerable time in your life, you need help – and from someone you trust, like a South Florida personal injury attorney at the LaBovick Law Group. The personal injury lawyers at the LaBovick Law Group can help you get the justice and the compensation you deserve. If you have been wrongfully injured in an accident – whether it be a slip and fall or a car, truck, or motorcycle crash – you may only have a limited amount of time to apply for a claim, so don’t delay in contacting our personal injury attorney team in South Florida. In other words, after you have received medical treatment, call (561) 513-4348. Acting quickly helps ensure your rights are protected in the event a lawsuit is filed against the negligent party. 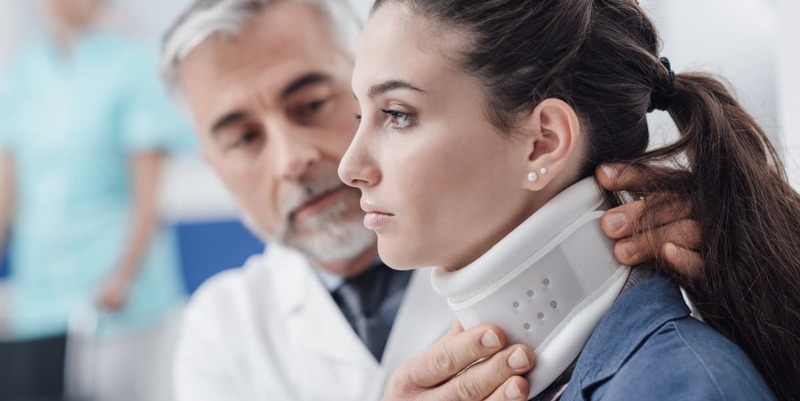 With more than 25 years of experience serving the people of South Florida, the LaBovick Law Group has a long-standing tradition of delivering results for injured accident victims. Rest assured that with our team of experienced South Florida personal injury attorneys on your side, you’ll receive a level of legal representation and commitment unmatched by any other personal injury law firm in the area. No case is too small. Each case is treated with the same importance and personal touch. Our goal is to meet and exceed your expectations in your time of need. We have obtained excellent outcomes for thousands of injured South Florida accident victims. Let us do the same (or better) for you. Ready to take action? Qualify your personal injury claim now and start your case online using our FREE case evaluation tool. Have you, a friend, or a loved one been injured in an accident? What date did your injury occur? Where did your injury occur? Can You Sue a Person for Mental Anguish? Should I Get a Lawyer for a Car Accident?